Malden is one of the oldest recorded towns in Essex, a walk up the High Street to the crest of the town reveals many buildings whose brick facades conceal medieval timber frames. At the junction of the High Street and Market Hill stands the tower of St Peters which is attached to the building erected in 1704 by Dr Thomas Plume to house his famous library. 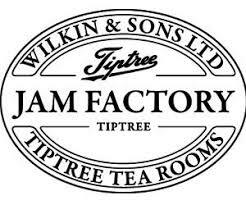 After ample time in Malden we transfer you to Tiptree Fruit Farm for a 2.30pm guided tractor tour. embark on a journey through the Strawberry Fields with the Tiptree tour guide.